The Ben Ezra Synagogue in Fustat, medieval Cairo, was home to a sealed room where fragments of Hebrew documents no longer in use were stored. A local superstition warned that anyone who removed the contents would suffer a disaster, so the genizah remained untouched until the nineteenth century. In the second half of that century some texts were sold by synagogue officials to dealers, scholars and visitors, and in 1897 Dr. Solomon Schechter revealed the entire collection. 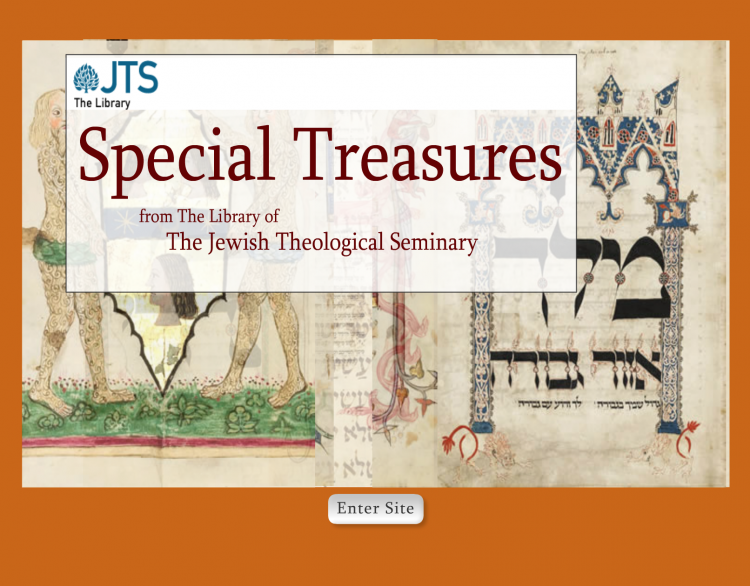 A large part of the collection found its way to the Jewish Theological Seminary Library, which houses the most extensive collection of Hebraic and Judaic material in the Western Hemisphere. In 2006, the Friedberg Genizah Project commissioned Ardon Bar-Hama to digitize JTS’s 45,000 Cairo Genizah fragments for archival and research purposes. With Ardon’s revolutionary methods and photographic techniques, the project was completed in only 3 months, which laid the groundwork for a world-wide effort to digitize all the Genizah fragments ever found. Ardon also digitally photographed a selection of very important Hebrew illuminated manuscripts, including the Prato Hagaddah from Spain (circa 1300), the Rothschild Mahzor from Italy, 1455 and a prayer book from Germany, 1290. The Special Treasures website was built to display these precious documents, making them available for worldwide public viewing.